Paris and Nicky Hilton have taken their popular name and gave themselves a remarkable career. 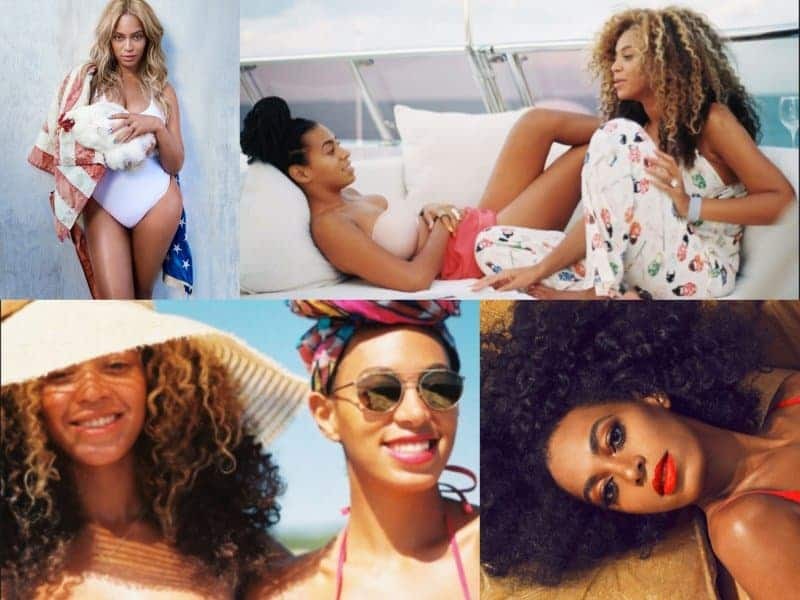 The two sisters are entrepreneurs, models, activist, and spokesmodels for various companies. Kourtney, Khloe and Kim are without a doubt some of the most popular sisters on this list. They are social media and reality TV gurus and we can’t seem to get away from hearing their names. 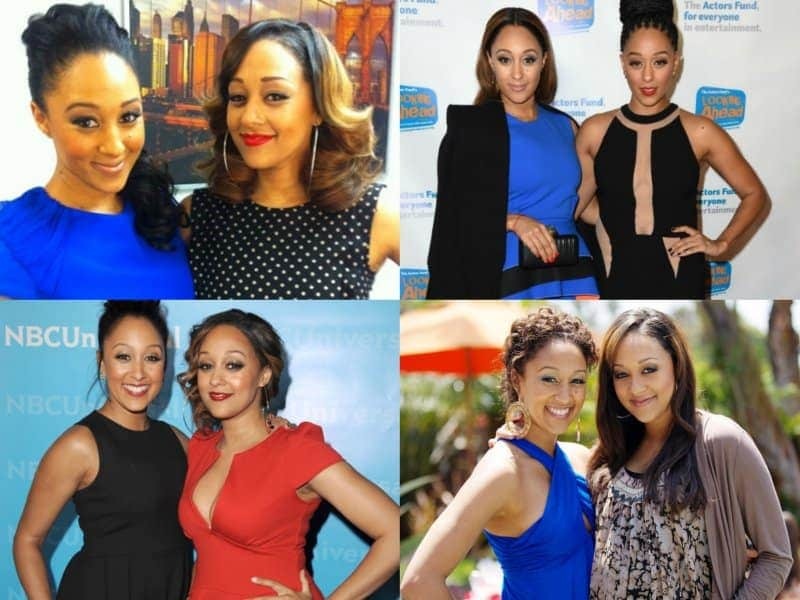 Tia and Tamera have been celebrities since they were teenagers in the 90s. They are now grown women with their own careers and beautiful families. Kylie and Kendall have taken notes from their older sisters and have made names for themselves as well. Kendall is a popular model while Kylie has become an instant celebrity/social media phenomenon. Zooey and Emily Deschanel are both well-known actresses in Hollywood. Emily currently stars on Bones, while Zooey is on New Girl. Hilary and Haylie are both famous actresses, singers and entrepreneurs. The sisters have recorded music together as well as starred in independent films. Penélope and Mónica Cruz are beautiful sisters. Mónica is a Spanish actress and dancer, while Penélope stuck with modeling and acting. Venus and Serena have taken the world of tennis by storm. The siblings have dominated the sport for a while now and it seems like their dominance won’t be stopping anytime soon.